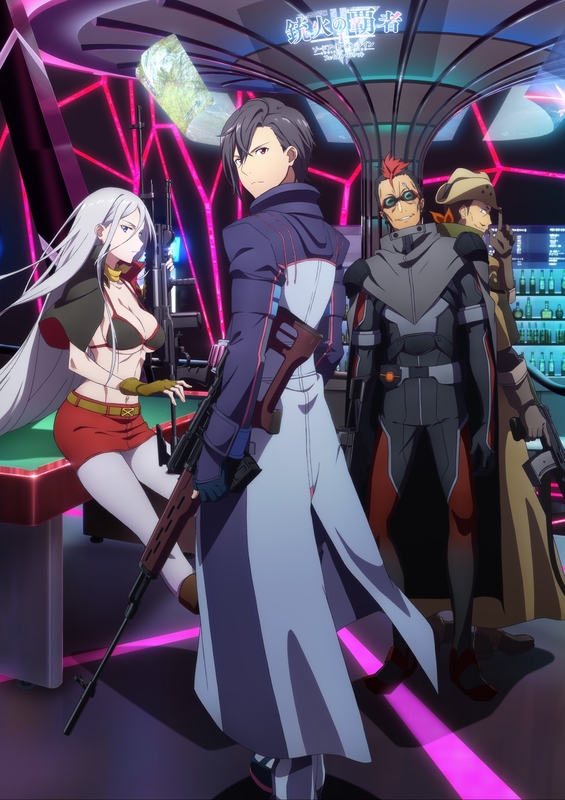 Bandai Namco has announced the release date for the first expansion DLC for Sword Art Online: Fatal Bullet. The expansion titled “Ambush of the Imposters” will introduce new playable characters to the game as well as a new story. It is set to release on April 26 in Japan. In addition to the expansion pass, game update 1.2.0 will release a day earlier on April 25. This update introduces a new four-versus-four multiplayer online mode called “Deathmatch.” This mode is similar to the original PvP online multiplayer except it does not have a boss. New story: The time is before the capture of the SBC Flugel—. Following rumors about enemy ArFA-sys units, the protagonist and its companions start investigating the rumors with the cooperation of Yamikaze, Dyne and Musketeer X… another story starts. New game mode Bullet Of Bullets: Offline-only. Fight against characters encountered at random. Win through the one-versus-one opening rounds three times, and aim for victory in the eight-person battle royale final round. Kirito, Asuna, and the others, as well as new characters Dyne, Yamikaze, and Musketeer X will appear as opponents. Sword Art Online: Fatal Bullet is available now for PlayStation 4, Xbox One and PC via Steam. You can check out some screenshots for the expansion below.